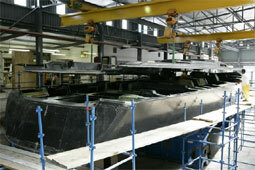 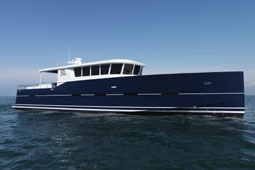 Design and conception of limo and open custom tenders. 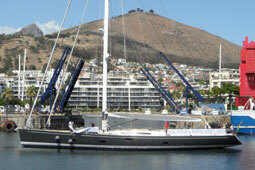 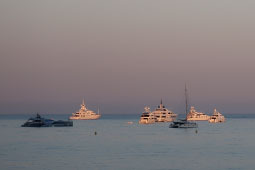 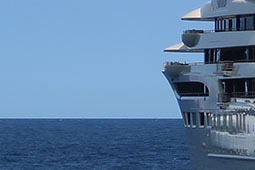 Megayacht external design and deck equipment. 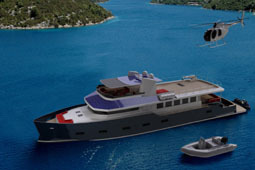 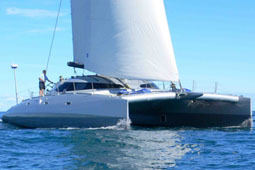 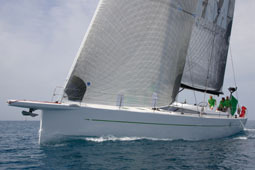 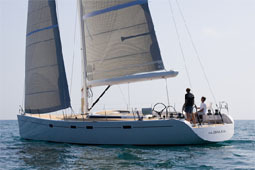 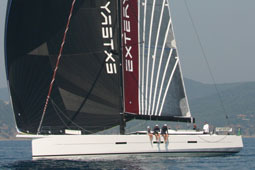 Design and conception of 40' to 80' yachts, hydro and aero study, deck plans and interior plans, R&D, mechanical systemes. 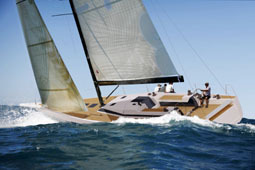 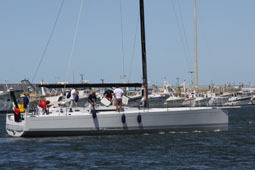 Design of carbon rig , R&D of carbon rigid vang for the new RC44 from Russel Couts. 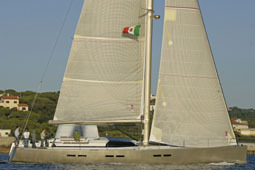 Modelisation of various projets and historical reconstitutions such as Charles Heidsieck III of 1981 Withbread.